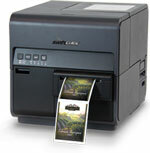 And its not expensive as you think with new roll printers and low cost ink available. Some customers have already jumped ahead and purchased our FMS recipe based labelling system. Imagine if you change one ingredient in your food product. Using separate label layouts or even a product list with ingredients it would take some time to edit each label or change each ingredient in the list. Similarly it takes a time to BOLD up each allergen now that this is a legal requirement. Well the FMS labelling system changes all your labels automatically in seconds! There is some initial set up where you enter each ingredient you use into the ingredients list adding the nutrition details of each ingredient from the manufacturer’s wrapper or container. Then FMS lets you drag ingredients to ‘build’ your first product by adding one or more ingredients to a ‘product’ and keying in the weight of each of the ingredient used. Now FMS does the magic and creates the fully expanded ingredients listing for the product, we call this the composition. FMS has built in ‘rules’ to automate the hard work for you. Of course FMS knows the weights of each ingredient so FMS lists the ingredients correctly in weight order. It knows the full description of each ingredient as you already entered these. It can work out the QUID % of the key ingredient(s) and display the value(s) like 33% chicken for example. Now FMS will automatically search for allergens and highlight them all by say Bolding. 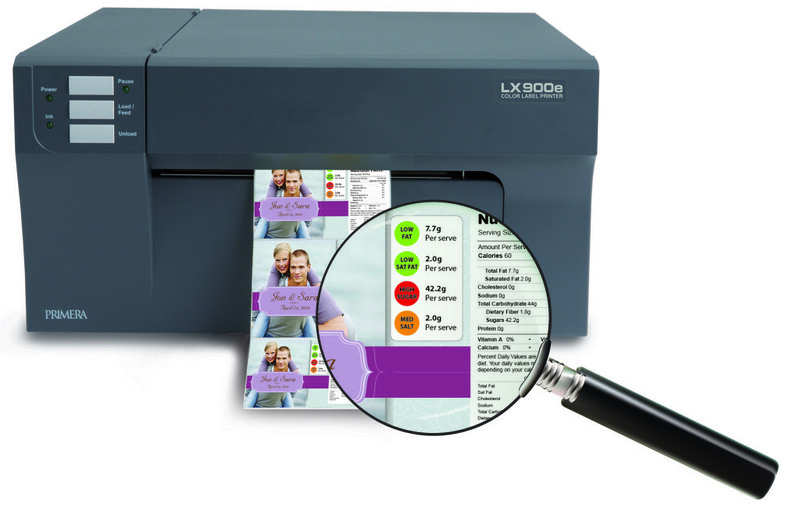 The icing on the cake is when you use a colour roll label printer and add the ready made Recommended Daily Allowance (RDA) or Nutrition‘Traffic Light’ colour indicating lozenges or summary or full colour nutrition tables. FMS will automatically fill in the total energy and nutrition values for the product usually as kJ/kCal for energy and g (grams) or fractions of a g for each nutrition, as well as changing the colours to provide a clear indication as to the energy and nutrition levels in the product. There is a great deal more to FMS to speed up your food label print management. 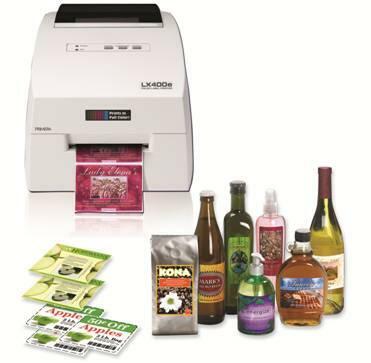 If you already use BarTender Windows based label design and print package then all our full colour label printers are compatible. Please call for compatibility with other label software makes. 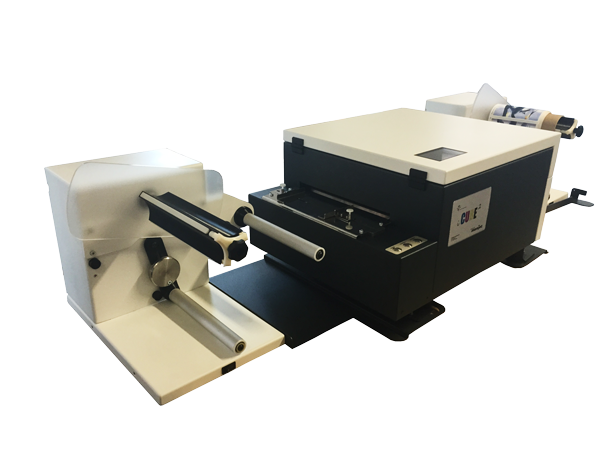 We have a range of roll label printers to suit your budget. You only need plain low cost labels on a roll. No more expensive stock of printed labels going to waste, make more room in your place. Put exciting colour pictures and customers logos on your labels and win new supply contracts. 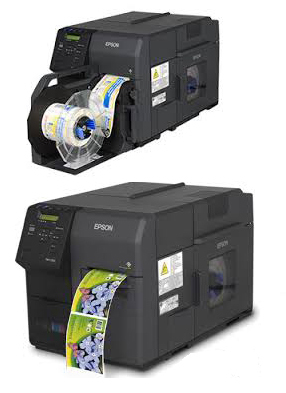 The new EPSON C7500g bulk tank colour printer prints amazing high quality labels at very low cost and high speeds ideal for high volume sandwich, bakery and snack labelling as well as jars, bottles and the like. The MEMJET full colour label printers are proven to make full colour food labelling from blank labels a reality. The PRIMERA range are the best sellers for the majority of artisan users needing small runs of variable full colour labels for a variety of products. Type notes to us and click the Submit button or call us 0044 1527 529713 don't forget to add your email or phone number and company name, glad to help.